On Friday, the Russell 2000 essentially retested its October 12th intraday low on light trading volume. The NASDAQ Composite might also retest its October 12th intraday in the upcoming days, but again, as long as trading volume remains light, we should not worry – as long as there is no panic selling. 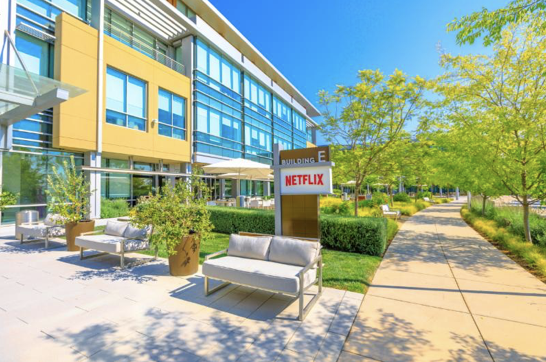 Although the broader stock market may still try to retest its intraday lows, companies like Netflix, which have already announced better-than-expected third-quarter results, are not expected to retest their recent lows. The selling pressure from index funds during the first few trading days in October is largely to blame for the recent market chaos. Specifically, the arbitrage folks were selling the Russell 2000 and buying the S&P 500, which temporarily caused small capitalization stocks to falter. However, despite Friday’s retest for the Russell 2000, I want to assure investors that small capitalization stocks can also “melt up” in the upcoming weeks as wave after wave of positive third-quarter earnings and sales results are announced. I am proud that our Navellier Tactical U.S. Equity Sector Plus featuring AlphaDEX portfolio has just been rated the #1 ETF portfolio in the past three years and five years in Morningstar Advisor’s GIPS universe of 470 managed ETF portfolios as of October 16, 2018. The AlphaDEX ETFs that my office utilizes are my favorite Smart Beta ETFs as they have outperformed the capitalization-weighted ETFs. Bryan Perry says the economy and the Fed are sending mixed signals, so the market seems a bit manic-depressive this October, but clarity should emerge after the elections. Gary Alexander agrees that we have to endure the tension of the next two weeks, especially the fear generated by the press coverage of the market’s inevitable down days. Ivan Martchev has some of the brightest news this week, the relatively small spread between junk bonds and Treasuries, indicating a relatively strong economy. Jason Bodner returns from a doom-and-gloom conference in Bermuda with some tonic for what ails the pessimists – a long check list of what’s going right. Then I’ll conclude with a short wrap-up of the economic outlook. What are Emerging Markets’ Bonds Saying? The Left and Right Agree – We’re Doomed!